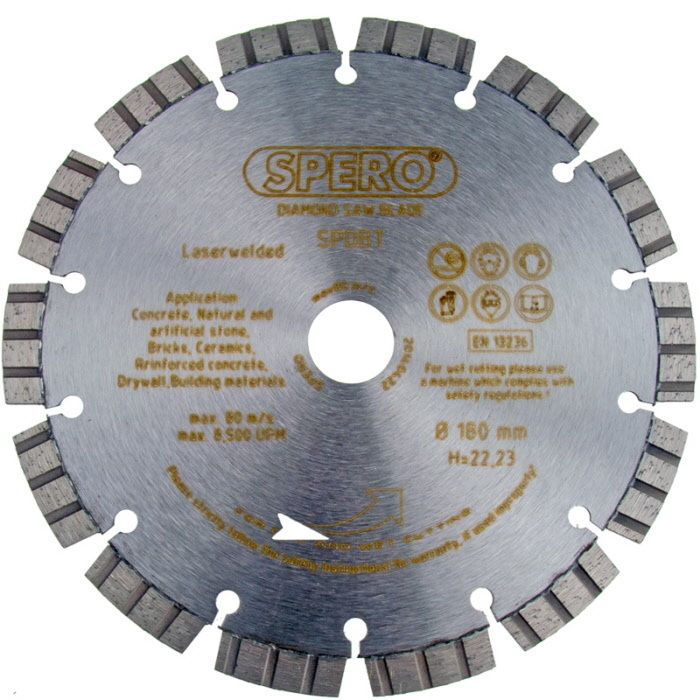 Spero concrete saw blade PRO to be used in combination with our Spero saw machines. This saw blade is suitable for wet or dry use. Concrete PRO saw blade to be used in combination with our Spero saw machines. This saw blade is suitable for wet or dry use.